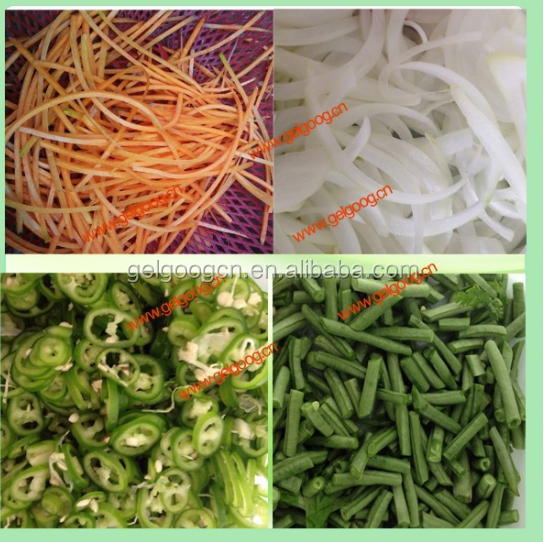 Buy Multifunctional Automatic Vegetable Green Onion Cutter Equipment Chives Cutting Machinery Scallion Cutting Machine Price - Jinan Joysun Machinery Co., Ltd. 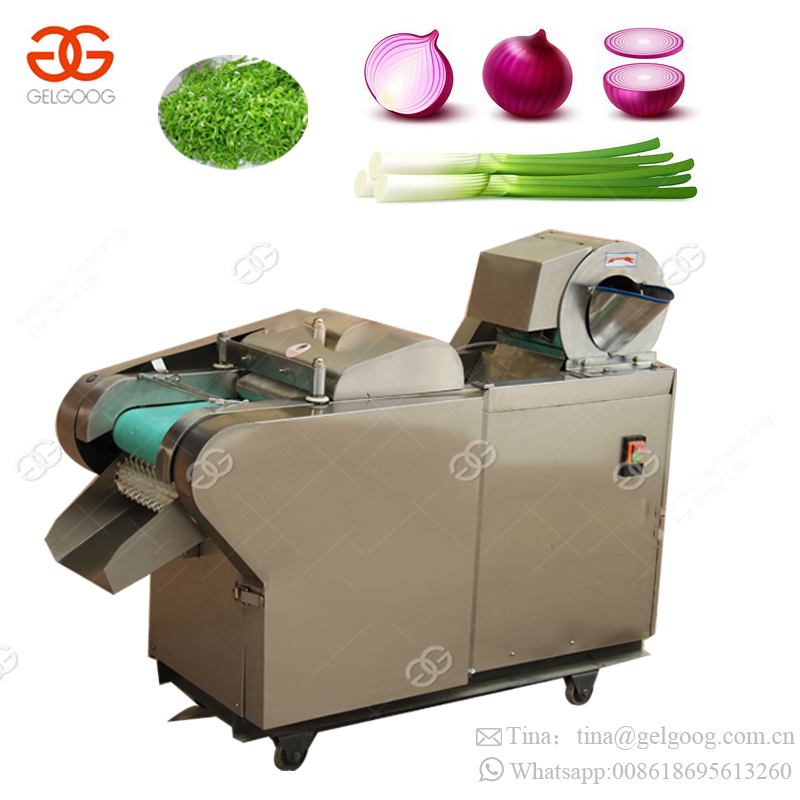 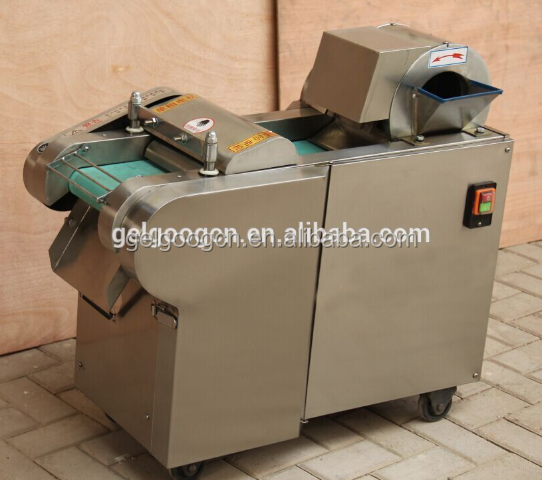 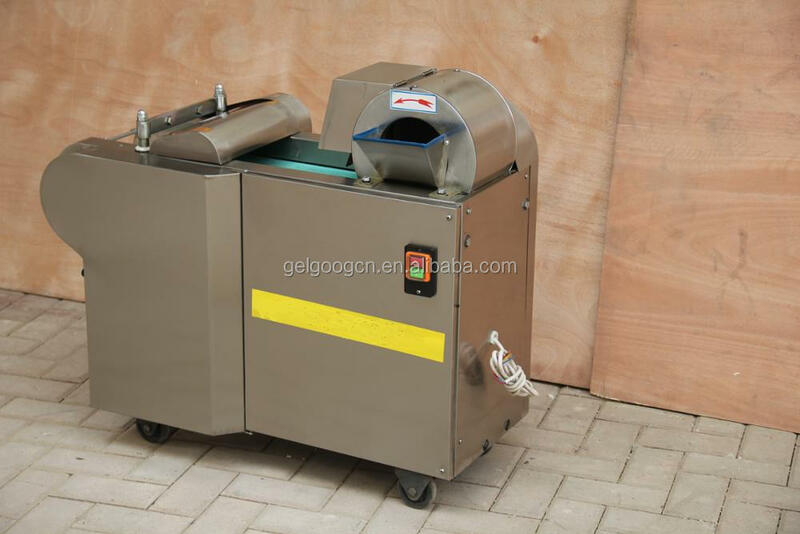 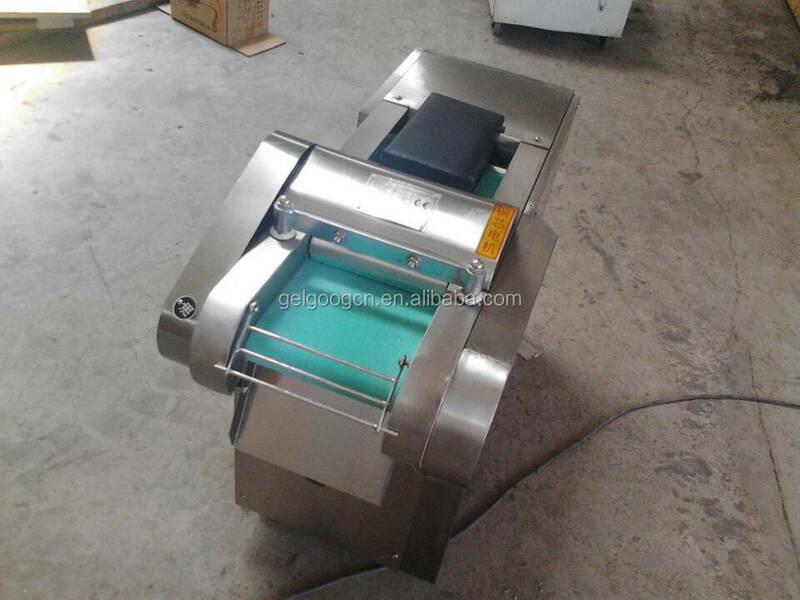 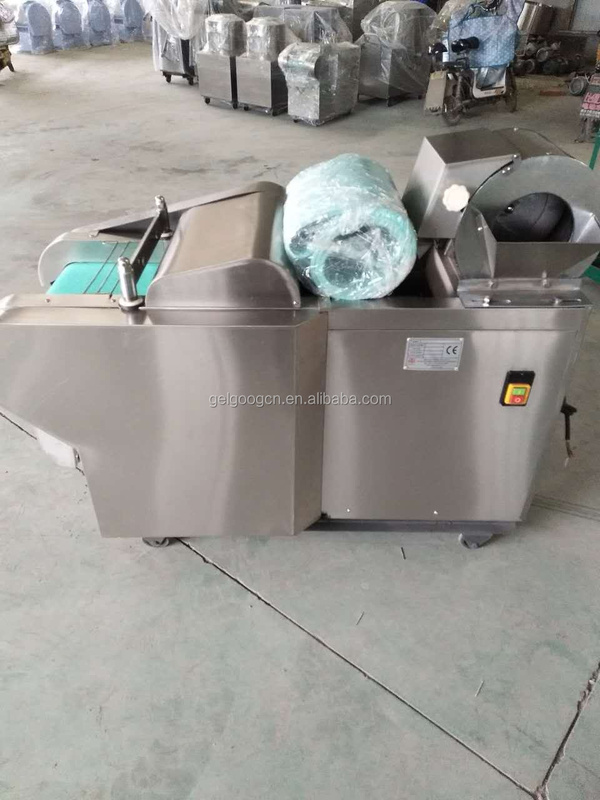 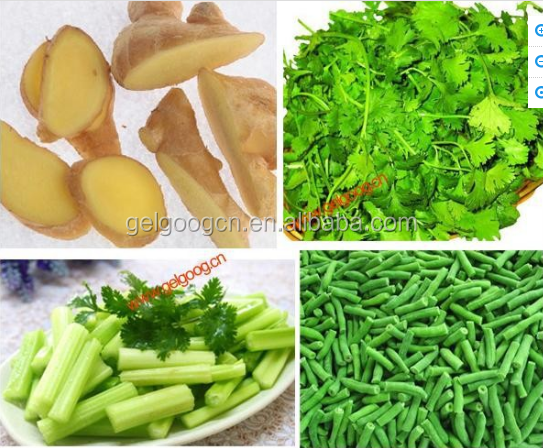 This Multifunctional Automatic Vegetable Green Onion Cutter Equipment Chives Cutting Machinery Scallion Cutting Machine can cut the vegetables into different shapes, cube shape, flakiness , filar shape etc . 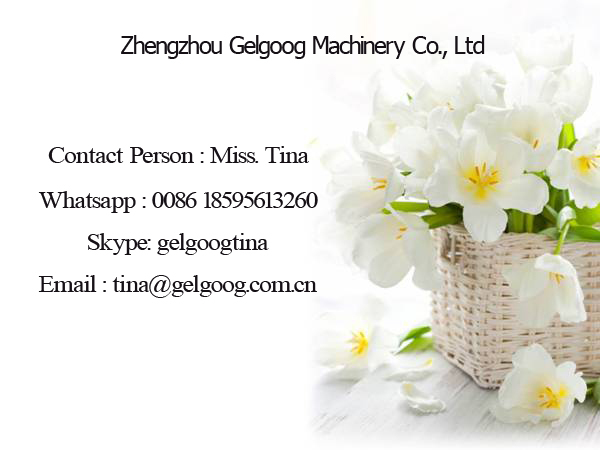 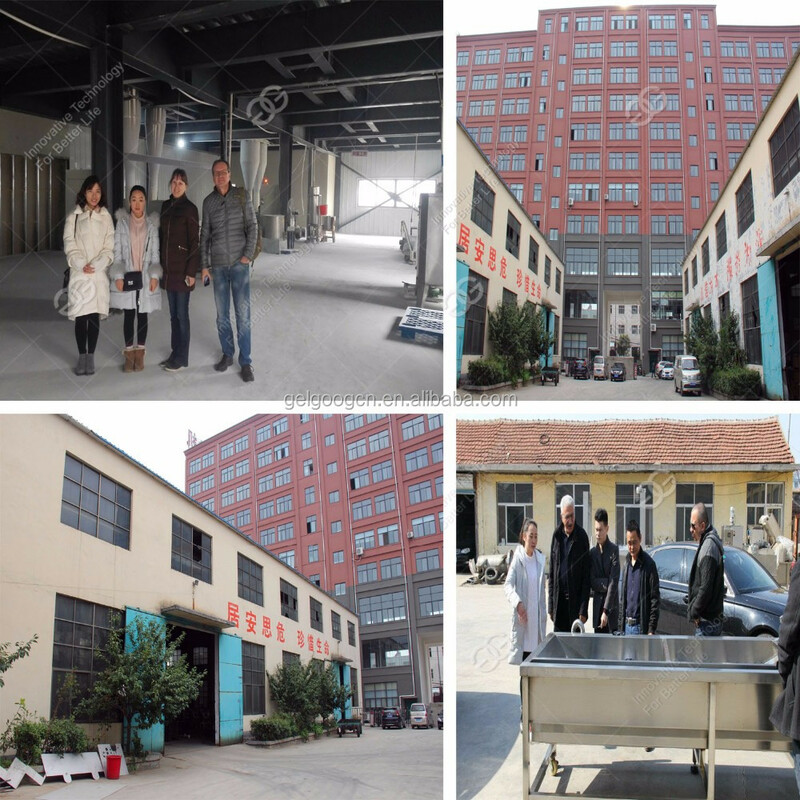 Zhengzhou Longer MachineryCo,.Ltd. 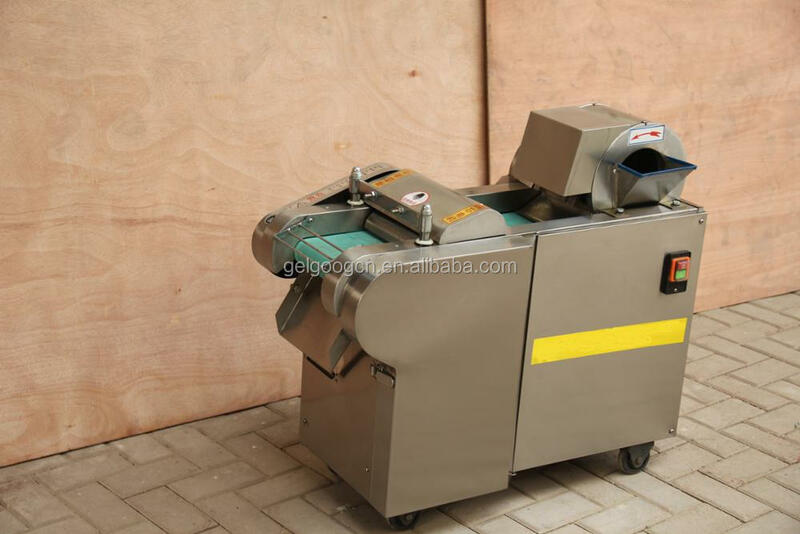 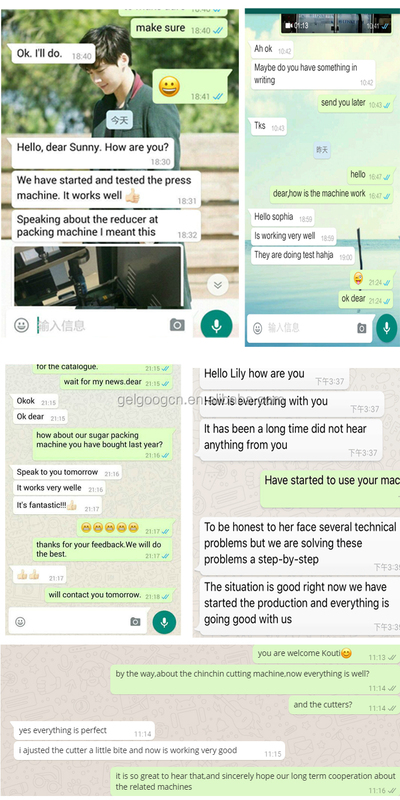 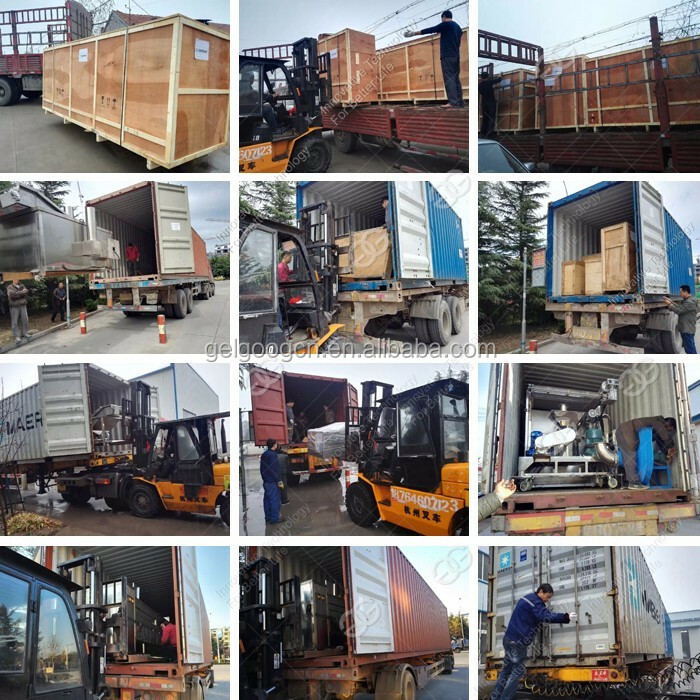 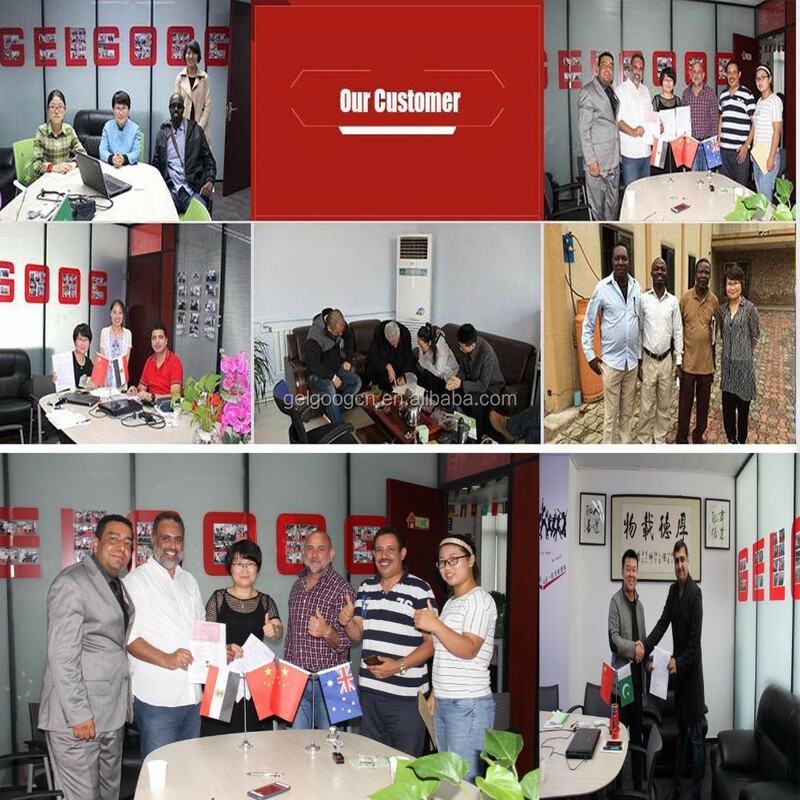 is a professional machinery produce company who mainly designs, manufactures and sales food processing machines,Packing Machines,Wood Processing Machines,Etc.The Machines has been exported to USA, South America, Australia, New Zealand, Russia, Malaysia, Singapore, Thailand, Philippines, Vietnam, Mid-east and most of the countries in Europe.